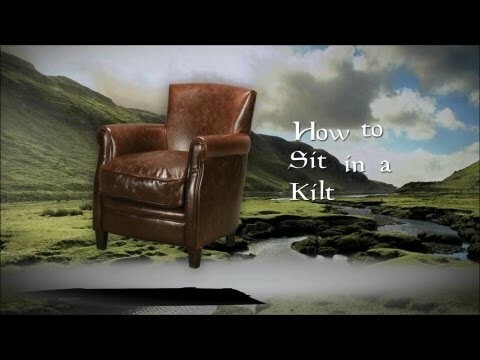 Our Semi Traditional Kilt is made from the best “non wool” tartan fabric available: a 12 oz Polyester Viscose material that is woven in the UK. This fabric is very hard wearing, has Low Pill™ technology to resist pilling and is Teflon® coated to resist stains. It also holds a crisp pleat and is easy to iron. 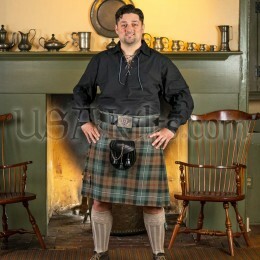 The Semi Traditional Kilt is great for the budget minded customer who wants to wear his kilt in a traditional manner. 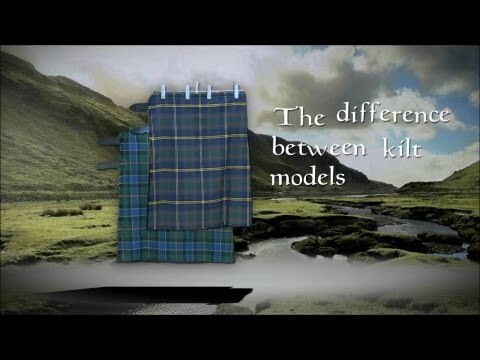 It’s also good for the customer who has a wool kilt and wants something less expensive or lighter weight for wearing to the pub or outside in the summer months. It will look good in both casual as well as formal settings. From sporting events and concerts to highland games, dinners or weddings, this kilt will see you through a great variety of events in style. Wear it any time you wish to dress more authentically... or wear it with a T Shirt! 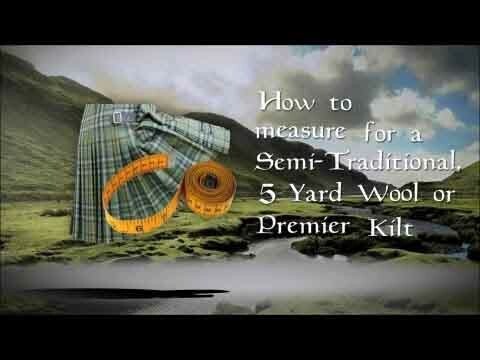 The Semi Traditional kilt provides a multitude of wardrobe options in one quality garment. 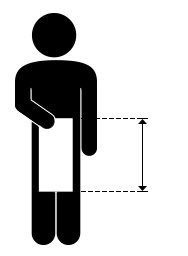 The original multi-purpose kilt. 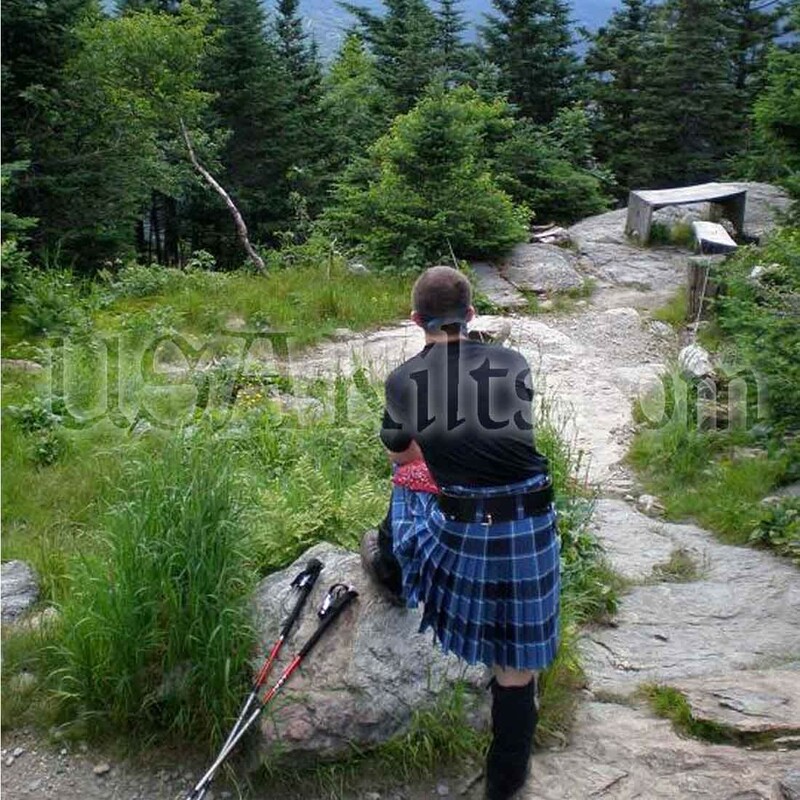 USA Kilts’ semi traditional kilt is designed to be your go-to for any kilted occasion. Unlike our other PV fabric kilt, the Casual, this lightweight kilt has a more traditional design and feel to it. 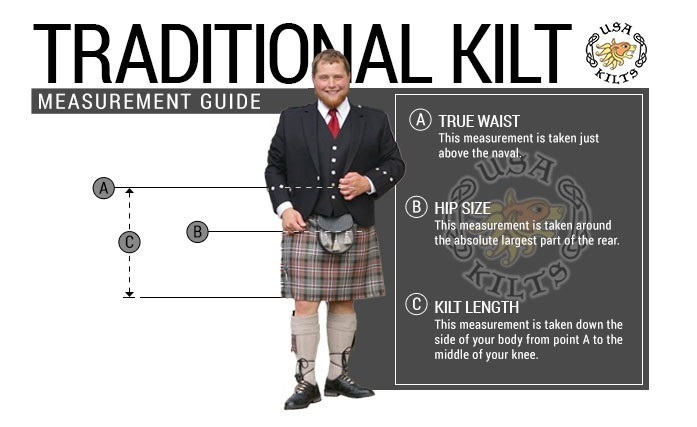 That’s because we use the exact same tailoring techniques that we use for our 5-yard wool kilts. 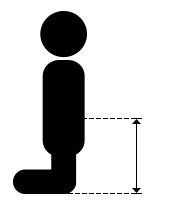 In other words, even though the “semi-trad” is made of modern machine washable cloth, it is constructed in the traditional way with traditional details: knife pleats, real leather straps and buckles, sporran chain loops, apron fringe, and the correct drop from your true waist to your knee. 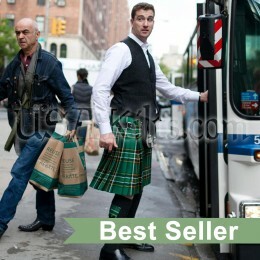 You could call the Semi Traditional a semi formal kilt, but really it’s a true summer dress kilt. You can wear it with boots and a t-shirt or a Prince Charlie and tie even in the summer. 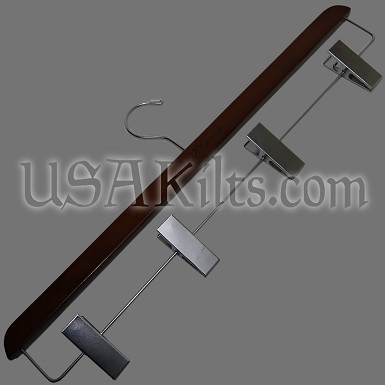 We also highly recommend it if you are in need of a sharp-looking hypoallergenic kilt or stain resistant kilt. 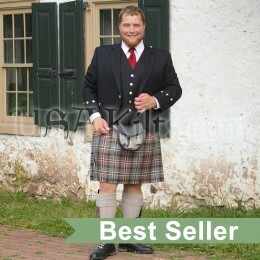 There’s no more flexible kilt for the price!